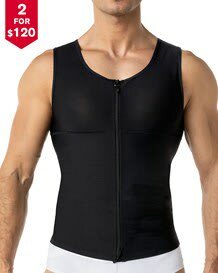 This compression tank is perfect to wear as an everyday undershirt. 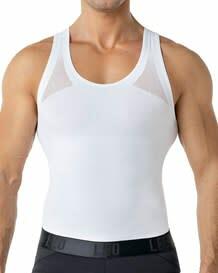 Its V-neck design makes it invisible under your shirt. 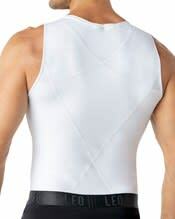 We used three layers of our high-tech DuraFit® fabric to comfortably compress and support your abdomen and back. 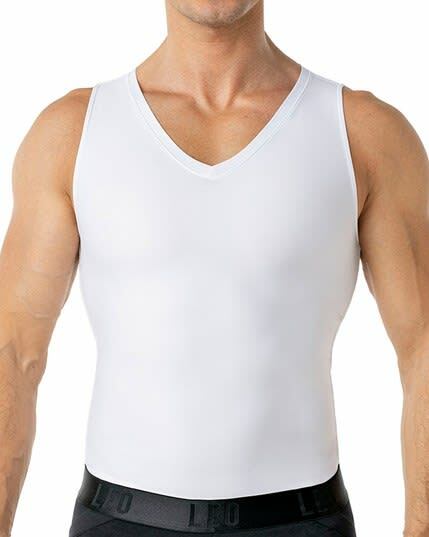 Fabric content: 58% polyamide, 42% elastane, Interior lining: 57% polyamide, 43% elastane. Shapewear are garments made to control your tummy and improve posture. It is important to follow the measurement process without considering the size of your clothes.